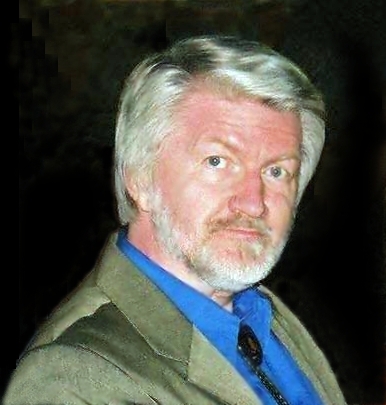 Sharing with you an interview of Richard C. Hoagland (author of Dark Mission). This may be hard to digest if you don’t have some sort of *big picture* in mind already. Dr. Joseph T. Farrell is also mentioned a few times during the interview. He has extensive knowledge on how the Nazi’s have been able to continue their research and their wealth. You’ll see youtubes of his interview on the sidebar when watching Hoagland. Project Camelot gives a voice to those who want to share what in their perspective is really going on in the world at large, by interviewing a broad scope of people, scientists and Lightworkers alike. Even though I consider myself a Lightworker, obviously more in favor of ending human suffering, I don’t condemn the darkness altogether. Without it there wouldn’t be a play. I have always been fascinated by contrasting realities. Every person has his/her own game to play, and his or her own integrity to either listen to, or to ignore. In my experience integrity always catches up with us eventually. One thing Hoagland shared particularly caught my attention. In his experience the “what you resist persists” concept also constitutes another level of “the lies”. I sat with it for a while. Certainly, it is not always true. If someone’s coming at you with a clear intent to kill, you may want to resist that, I definitely would :-D. But in terms of fighting bacteria it certainly is true. There is plenty of documented evidence of the use of antibiotics resulting in superbugs. Resistance has it’s purpose. I suppose I could write a whole book on the subject alone. Sometimes we resist exactly what it is we would clearly benefit from. Other times we are better off resisting certain urges, keeping in mind the big picture. And yet other times instead of resisting, side stepping is strategically a better move. Like finding a way to make sure rules like mandatory innoculation don’t apply. Digesting all this info from the interviews definitely helped me become more comfortable revisiting the concept of shutting off the five senses (we have been taught to have), exploring the void. Something I am practicing as a form of meditation.